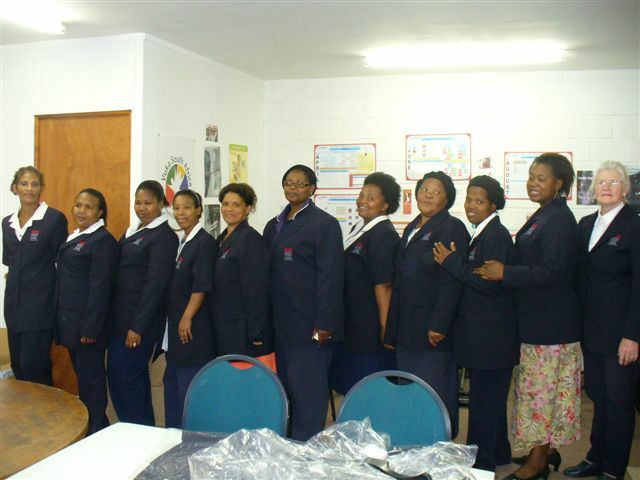 New uniforms for our carers. 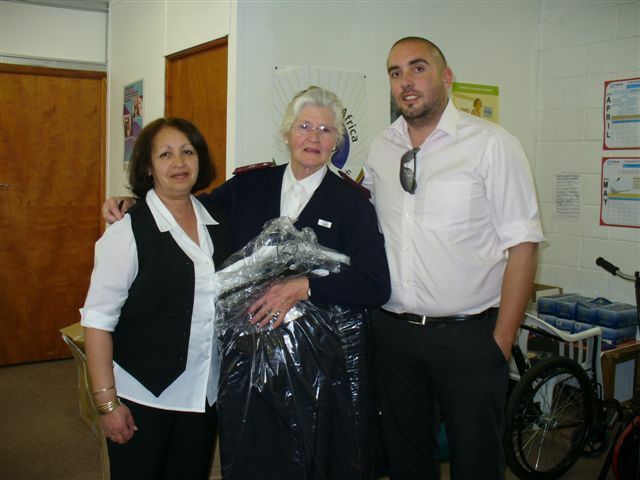 David and Chris Taylor of Duchess Clothing Factory, recently donated 16 sets of uniforms to our nursing sister, Alice, and our home based carers. 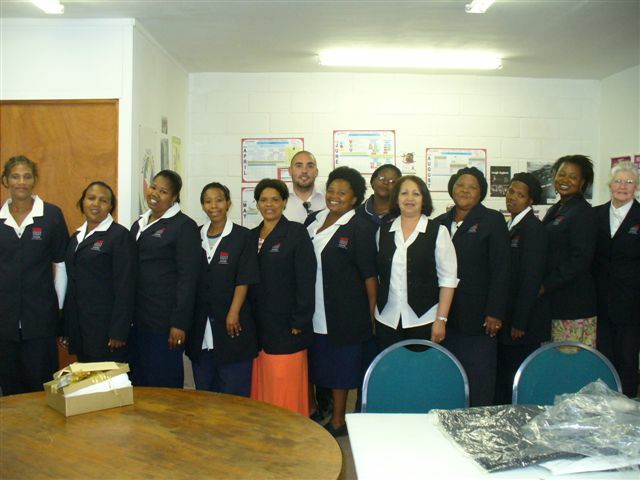 They all look so smart now with their new uniforms, which are beautifully tailored to fit everyone perfectly, and proudly displaying our logo. 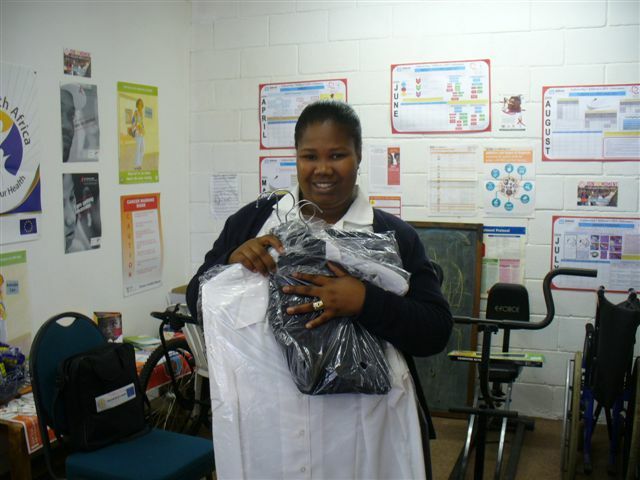 We wish to sincerely express our most grateful thanks to Duchess for this incredible donaton. 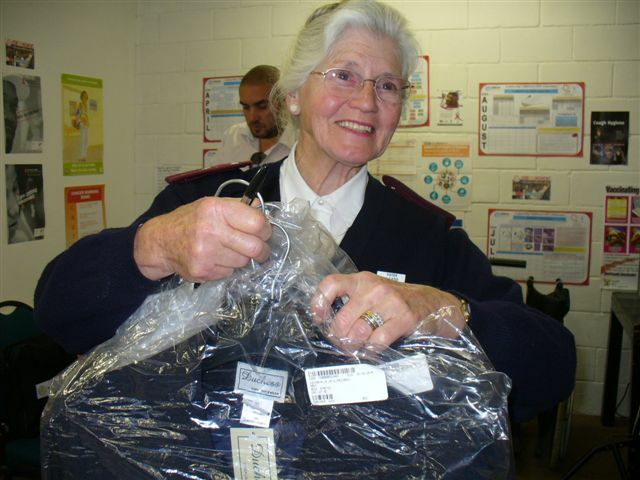 Our carers are thrilled to bits with their uniforms. 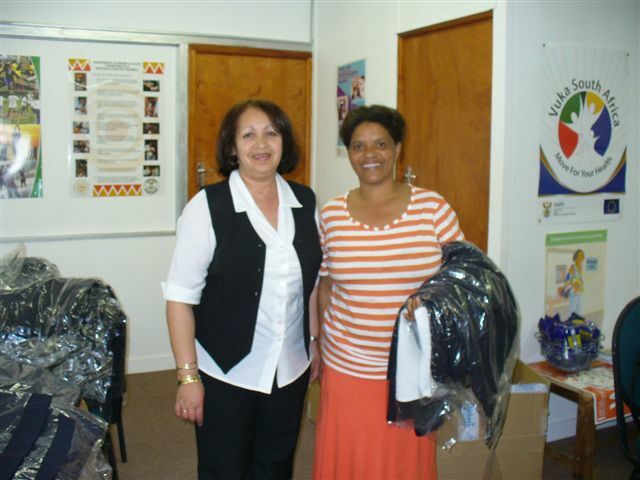 We really appreciate the generosity of the Taylors and Duchess.